We make it super easy for you and your friends to hop on board your Hammonds Wellington City Sights and Coastline Tour. 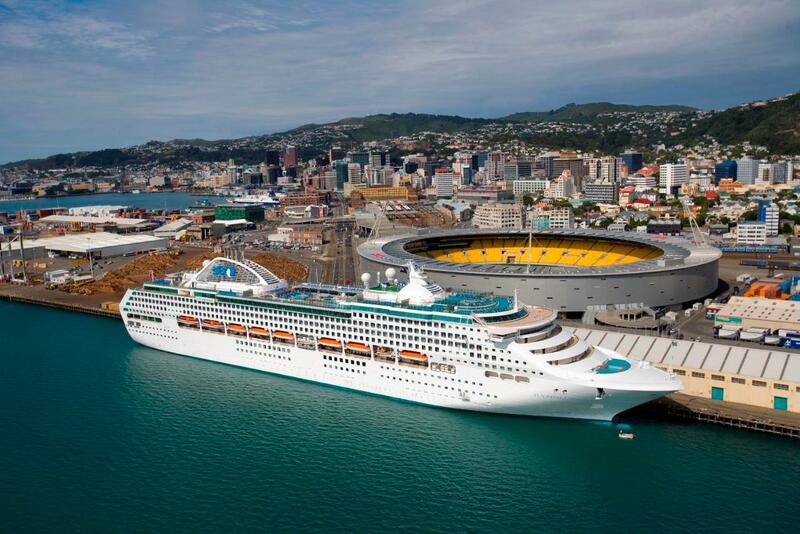 We have a special portside departure available on days where there is a cruise ship entering Wellington Port. We will pick you up directly from the Cruise Port to save you making your way to the Wellington i-SITE for our 10 am tour. 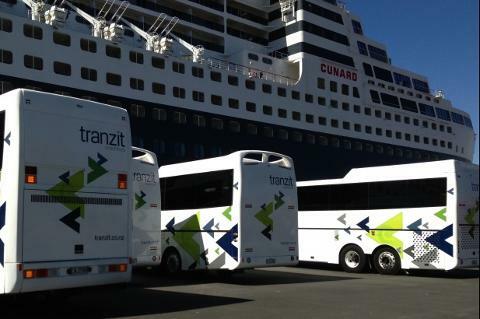 Our Hammonds Wellington Tours coach will be waiting at the cruise terminal for your arrival. Once you have made a booking and arrive in Wellington you simply look for our representative holding a Hammonds Wellington Tours sign as you leave your cruise ship onto the Port area, they will assist you with any enquiries and direct you to meet your driver guide. It’s so easy and our experienced driver guides will ensure you’re back in time to board your ship and won’t be left behind. Wellington City Sights Tour - The perfect introduction to Wellington City! See Wellington through the eyes of a local on this tour. Experience the best attractions and must see landmarks of this vibrant city and get off the tourist trail. Gain a 360° view of the city from Mount Victoria, experience the rugged south coast seas and explore interesting quaint villages throughout the city. 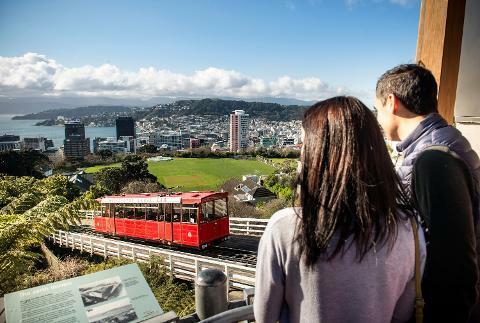 Take a ride on the famous cable car (optional at own cost) but most of all sit back and enjoy Wellington at its finest! Language maps available in Mandarin & Hindi, Spanish maps coming soon.